To get the free WiFi in New York, you have to follow these simple steps. 1. 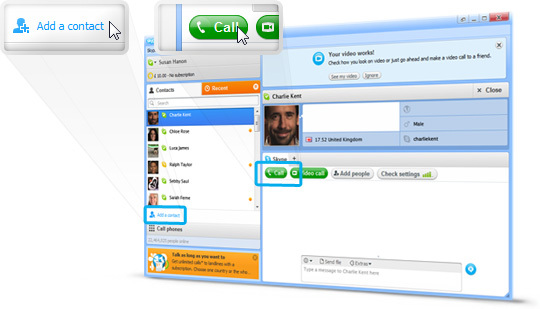 Install the latest version of Skype on your device. 2. Now, look for the “Skype WiFi” network. You can also download the “Skype WiFi” app from the Apple App Store to get the Skype WiFi network.